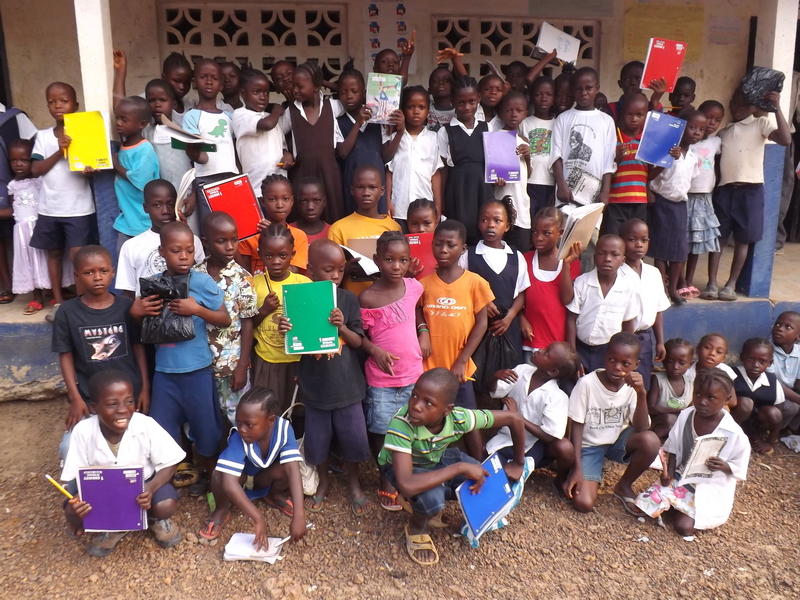 Bridge Liberia is continuing to accept donations of school supplies to send to the children of Liberia through the end of September. Items needed are: notebooks, pens, pencils, pencil sharpeners, rulers, crayons, backpacks, and anything else a child could need in school. Donations can be dropped off at Wesley UMC anytime. Thank you!